The photographer Nadav Kander has said a portrait is “so much more than just a likeness”. This exhibition showcases his work with celebrities from Ian McKellen to Cheryl Cole, Tinie Tempah to Barack Obama. 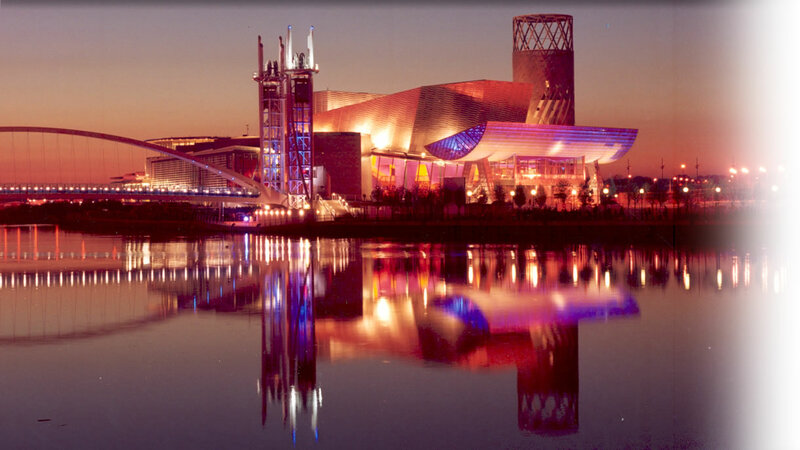 This entry was posted on May 9, 2011 at 4:42 pm and is filed under Culture with tags exhibitions, galleries, lowry centre, nadav kander, photographers, photographs, photography, pics, pictures, pix, portraits, salford quays. You can follow any responses to this entry through the RSS 2.0 feed. You can leave a response, or trackback from your own site.